This page discusses treatments aimed at creating, building and enhancing your best features. The topics discussed are as follows. Today, we will discuss how to CONQUER saggy skin. Saggy, saggy, saggy skin, and how achieve a lifted and tightened effect. Ageing and gravity leads to sagginess. Of course the easiest way to lift skin is to use good old masking tape. Just kidding! Now ageing leads to the 3Ds, deflation, damage, descent. Descent: The skin loses collagen and elastin, and sags. 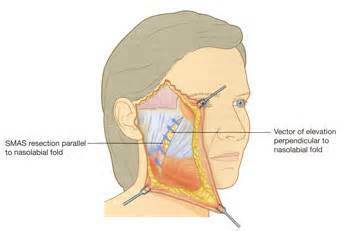 Deflation is when the soft tissue layer loses volume, hence flattening the cheeks, liken to a deflated beachball. Let us go deeper into the skin, layer by layer. 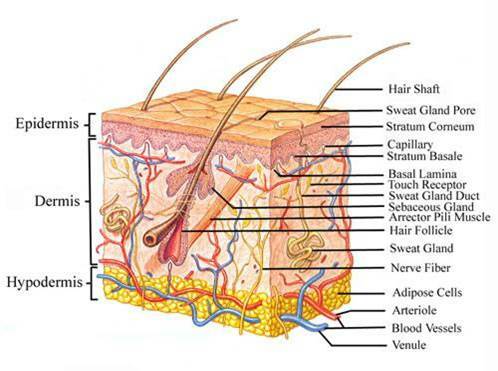 Epidermis: The skin barrier weakens and loses moisture, and is often dry. Dermis: The skin loses its collagen and elastin in the dermal matrix due to sun damage and ageing. Subcutaneous layer: Volume is lost in the form of fat tissue, causing the redundant skin to sag. The overall result is SAGGINESS. Treatment can be divided into the rule of 3s. 1) Lifestyle changes -> Please look under my SKIN PAGE for further elaboration on this. I teach my patients the S.E.A and T.C.S principle, and arm them with the use of medical grade skincare products. T.C.S stands for Time, Cover and Sunscreen. T.C.S: Time: 10am – 4pm is the hottest time of the day. Stay indoors! Cover: Use a wide brimmed hat and shades to give yourself that extra cover. Sunscreen: Never leave home without it. All these are really PROTECTIVE measures. 2) Non invasively -> REPAIR measures with the use of COMBINATION treatment. Ulthera and liquid facelift. To give you a better understanding, click on the respective treatments for a video of the procedure. This is the only FDA approved procedure to lift and tighten skin. It targets the SMAS, the same foundation layer addressed in a surgical facelift. H.A fillers – This technique involves careful placement of hyaluronic acid to anchor, support and lift your face. 3) Surgically, its in the form of a surgical facelift. This addresses the underlying muscles through repositioning. The SMAS layer is also tightened in the process. So when is the best time to undergo Non invasive skin lifting? Post pregnancy -> Commonly, after weight loss or a pregnancy, you can find excess skin, which simply wont go away whatever you do. Sagginess can be divided into Mild, mod and severe. Now, I STRONGLY believe in the use of non invasive therapy for safety, efficacy and minimal downtime. As the majority of patients who complain of saggy skin have moderate degree of sagginess, for OPTIMUM results, I would recommend combination treatment, combining Ulthera with Fillers and Microbotox. Laser resurfacing can be used as a maintainence to reduce the loss of collagen with time. The end result is – Lifting, tightening, and cleaning up your neck. Be skin-smart. Be bold and beautiful. Making Raffles Place more beautiful, one face at a time. 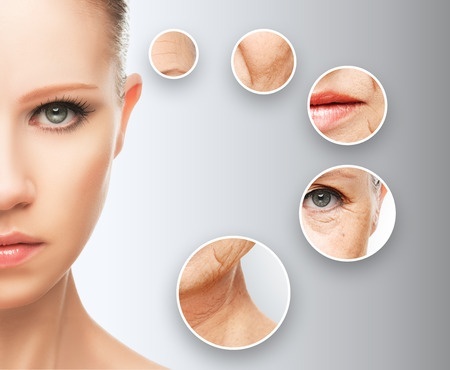 In my opinion, I find that the use of Skin lifting technology, followed by fillers and rounding it off with fractional laser resurfacing will help a person address these 3 key problems of ageing. Allow me to explain. So let me start by sharing with you my 3 step approach to Skin lifting for a glowing, more radiant you. 1) Mini skin lifting technology, using either Thermage or Ulthera focuses on the descent issue of ageing. – Thermage uses unipolar radiofrequency energy (RF), while Ulthera uses US energy on the SMAS. These in concert work on ‘lifting’ the skin in a needle less fashion, softening the laugh lines, jowls, and saggy neck, and can improve the appearance of your skin texture and pores. 2) Fillers address the deflation issue of ageing, and provide the much needed volume and support to the skin, hence filling flattened cheeks, laugh lines, thus making the jowls and lines appear less obvious. 3) To top it off, the use of fractional laser resurfacing would address the damage portion of ageing, and soften the finer lines and wrinkles giving you a younger, healthier, more radiant you. On the topic of skin lifting, currently, the 2 big players in this field are Thermage and Ulthera. Many a patients have asked me which is better? I personally feel that both are effective. 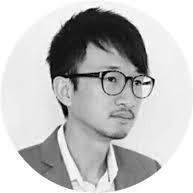 They each work on a different level in the skin, and hence, in my opinion, to achieve optimum results, it is best to schedule both. So I would suggest a Thermage procedure first, followed by Ulthera 6 months to a year’s time. Recently, given the year end holidays, I have had several patients asking about Thermage. So to help you the reader understand this treatment better, I have summarized the commonly asked questions pertaining to this non invasive, skin lifting treatment in an easy to follow format. Generally, they be done in the same sitting. 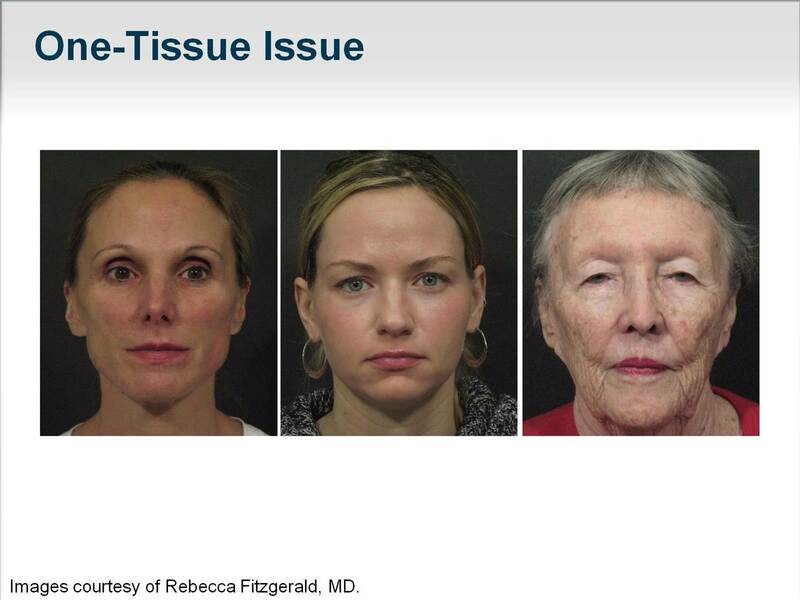 So I hope this mini series on facelift has been helpful. Speak to your Aesthetic Physician for more information. Fillers, Botox, , MICRObotox, which to do and when to do it? These are the questions on everyone’s mind. To do or not to do, that is the question. I have had several queries about botox and fillers, hence I decided to compile this mini FAQ for your reading pleasure. So let me share with you some interesting Botox and filler FAQs to hopefully guide you towards your Aesthetic goal. Be bold and beautiful! I dont want the frozen look, so is botox still suitable for me? A good injector will not give you the frozen look. Is it true that once you start, you have to continue for life? What can be used used? 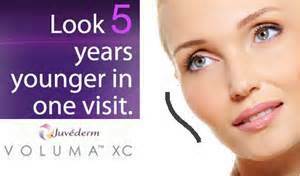 A combination of Dysport, Botox, Xeomin can all be used. These are FDA, HSA approved and noted for their efficacy, safety and durability. 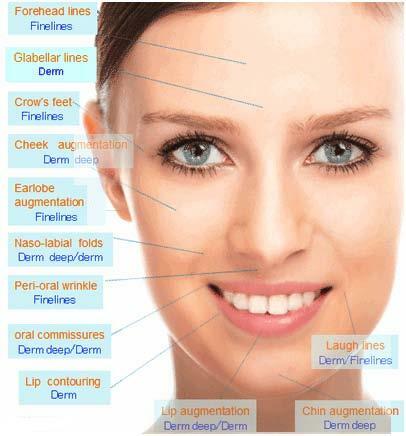 Fillers can be divided into natural and permanent. Natural ones contain hyaluronic acid, which is a natural sugar found in the body. Personally, I would choose natural fillers. 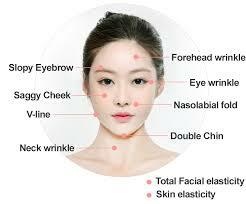 It is the use of diluted botulinum toxin to induce 3 endpoints. Note that this is currently an off label use in Singapore. I believe in the use of microbotox with Thermage or Ulthera to enhance the skin lifting properties, hence reducing laugh lines, jowls, fine lines and wrinkles. What causes a square jaw? The masseters are two muscles found on each side of your jaw. They serve as muscles of mastication, which means they help you to chew. The other muscle groups that perform this function are the temporalis muscles and the pterygoid muscles. In a condition known as bruxism (excessive chewing or grinding at night), the masseters at the jawline can grow in bulk( making the jaws look square), much like how body builders pump their muscles. A lifestyle of chewy and hard food can also contribute to masseter growth. Therefore, injecting Botox to relax the muscles is effective in causing the muscles to reduce in size, hence inducing a slimmer contour to the face. So how can we achieve a V shaped look? 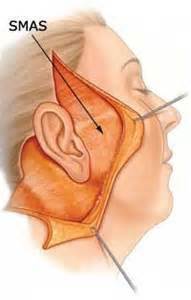 BTX-A is often used to reduce the size of masseter (jaw muscles). 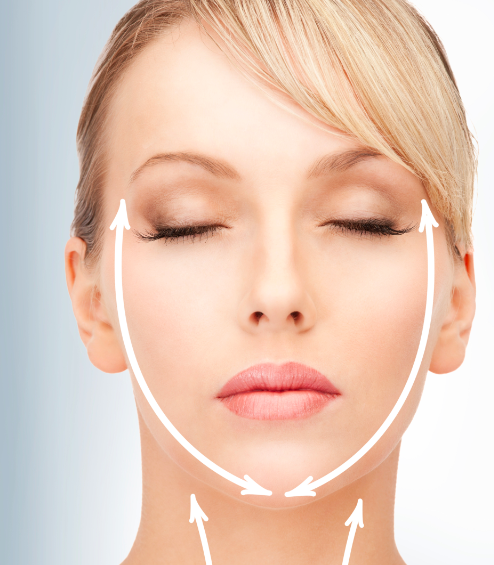 Together with chin fillers, the ideal V-shaped look can be achieved non-surgically. Botox is injected into the masseters on each side of the face and spread out at multiple points within the muscle. It is effective, with minimal pain and no downtime. The procedure is non surgical procedure, and the face slimming effect is seen at any time between 4 to 6 weeks. In the first week, there may be a slight ache over the jaw, especially with chewing. This should be transient. You should abstain from massaging the muscles and from lying down for 4 hours after the procedure. Where else can botox be used for? Wrinkles in the upper face – forehead, frown lines, crow’s feet. Brow lifting, to enhance a refreshed, brighter look. Ageing leads to low-set brows which often makes one look dull and tired.